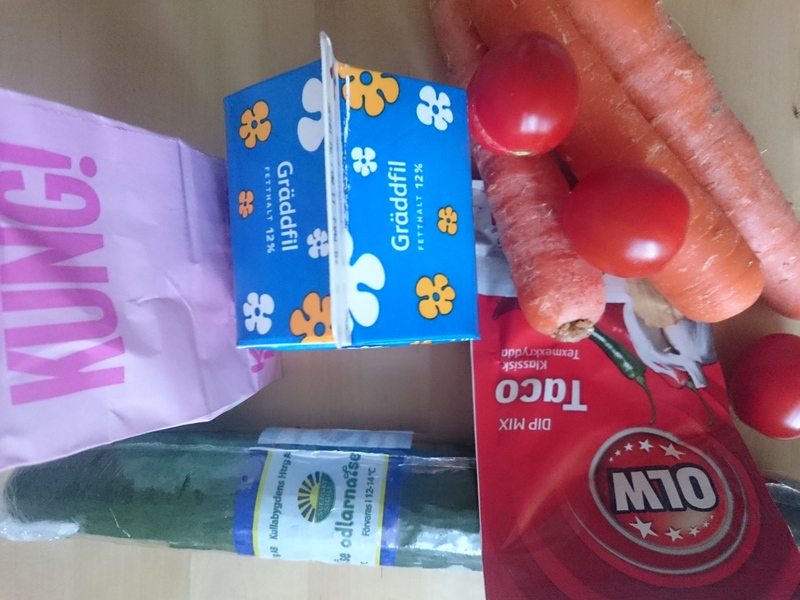 On Tuesday Eurovision week begun with the first semifinal, and since I’m an open lover of the whole debacle I stopped by the grocery store on my way home to get me some snacks. 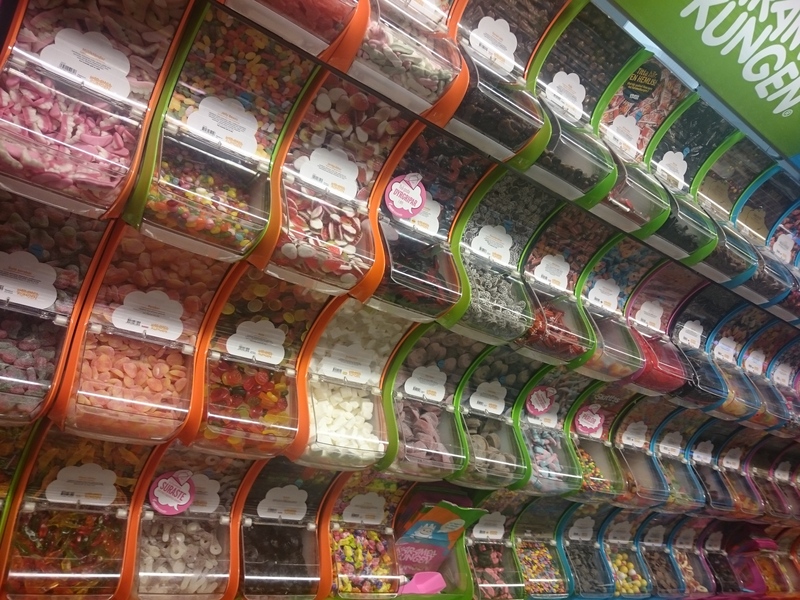 One of the things we are real good at here in Sweden is the candy where you can pick and choose what you want. For years now the bags have been so big that you easily come home with a kg of candy even if you thought you were conservative with your picks. This have now started to change as we are as a people just eating too much of it. So when I went to get my Eurovision snacks I was very happy to see that my store is one of those that now are reverting back to old style small bags. 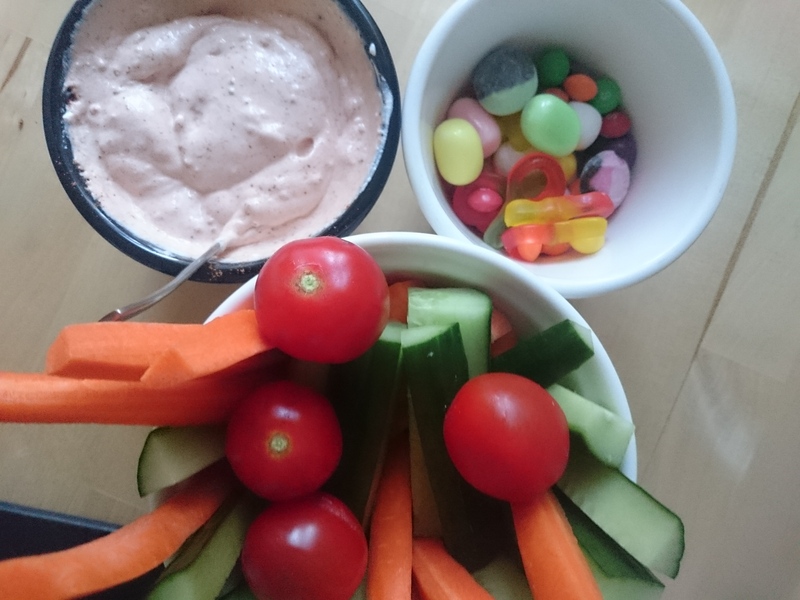 Not sure you can see how small it is in this picture with the rest of the snacks. 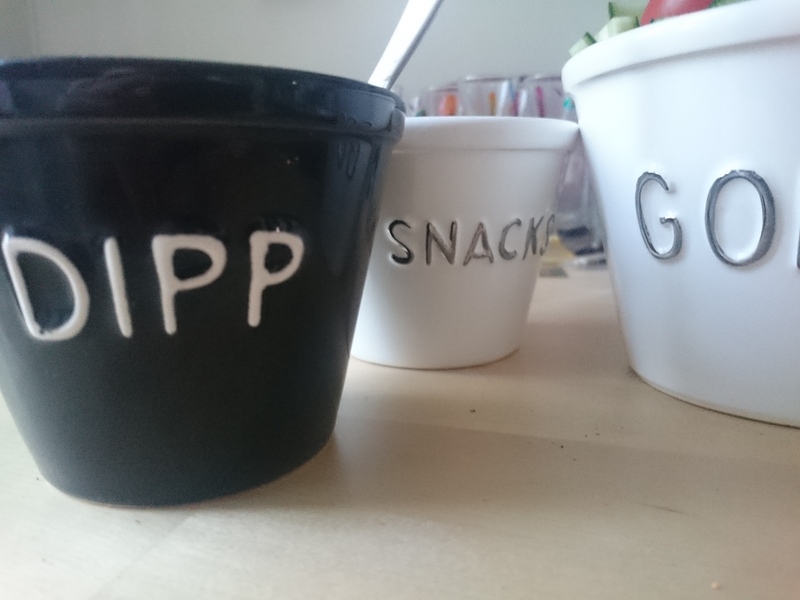 It’s not Eurovision for real if you don’t have dip as well; I had a lovely evening on the couch except for the almost falling asleep to the sound of one boring song after the other, my surprise of Mums being the favorite disappeared with each song being more boring than the other. One could hope that the other half of the songs was going to be better!